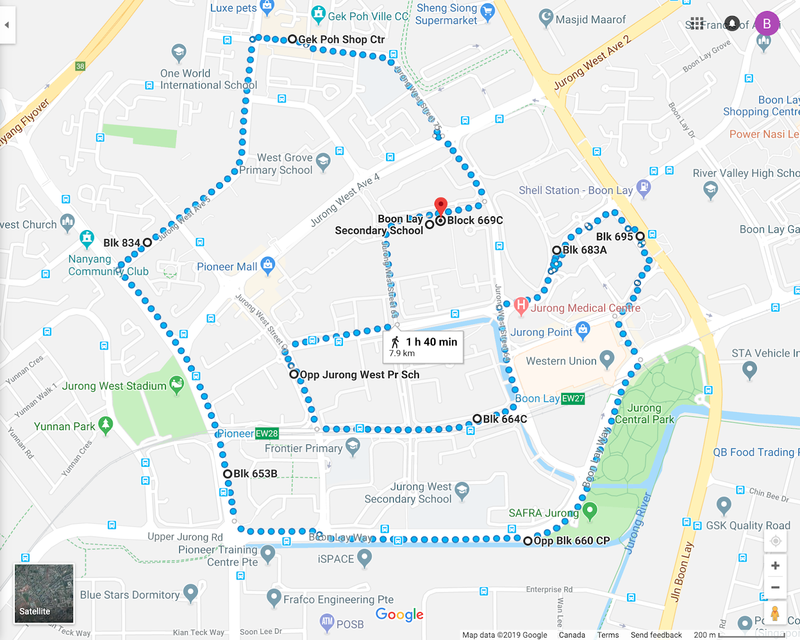 From the streets of Jurong West 64 to the Pioneer Rd North, down to Boon Lay Way up to Jurong Point Mall, that was my route while walking to get out of sadness. I did it almost everyday, for a year. My body weight dropped from 190lbs to ideal. My body structure was at the right statistics, but my mind was unhealthy. That’s right, I felt lonely and sad for the two reasons, which I wanted to share in this post. As an overseas foreign worker in Singapore, I know how it feels to be in this situation. Wherever we are in this planet, we feel the same way. Specially if we left our family behind in our country. The scene of me hugging my 9 and 3 year-old son was dwelling on my mind while walking the kilometres. My wife, which I dearly missed, was always in my heart, longing for her physical care. I miss them a lot! Although I have those friends who invited me for DOTA, a computer game where players fight each other through medieval themed creatures, I still have issues sleeping after the game. When going home after a good game, I prepare to sleep by looking at the ceiling for several hours until I shut my eyes at 3am. The daily routine and habit irritated my stomach, literally. I started to feel a pain in my stomach regardless of when I'm hungry and full. As soon as I swallow the food, I can feel it rubbing my esophagus and down to my stomach. Pain starts to trigger my nerves, giving me a head start to curl my body because of the unbearable pain. The Doctor said that my gallbladder releases significant amount of bile, which goes back to my stomach lining, thus irritating it. “Are you stressed?”, he calmly asked. He said that this kind of symptoms occur if so much production of bile is found in the stomach lining, is when you’re stressed. Why Am I Stressed Out? Then I realized that I was so stressed for years due to the constant anxiety regarding my permanent residence application to Canada and eagerness to be reunited with my family in the Philippines. The constant communication through social media and Skype was not enough to pacify my sadness. I was given prescriptions from the doctor and even consulted with the Chinese herbal doctors in Jurong. The medicines helped me for a while but my gastritis was getting worse. The constant checking of the flights to Philippines and looking at the reminders from the airline email notifications became my daily habit. I was so eager to go back to Philippines. If only I could go back once a week, I will. I thought of starting a business there however it takes me, just to be physically present with my family. I was about to give up my perfect job in Singapore. My wife may have gone deaf by my constant rants and complaining about my lonely lifestyle. This is who I am! I’m one of the persons who treat family as comfort regardless of location. I believe that most of us do. Without them, I will be weak and feeling worthless and sad. I’ll be constantly anxious if my boss in Singapore plans a trip for me to visit our customers in Southeast Asia countries. For others, it’s a perfect assignment, for me, it’s another days of loneliness. One day, the pain that I’m going through was diminished by a one single email. I was at the airport, waiting to board my flight to Philippines, when I saw the email. It came from the office of the Canadian Embassy. It stated that our Canada Permanent Residence application were approved. They requested to submit our passports for Visa stamping. It seemed that the whole world, for me, is rejoicing. After all the hardships, loneliness, anxiety, and etc.., will finally put to end. I can now hug my sons and wife everyday. That was four years ago and seems like yesterday. Looking back at the memories make me grateful of what we have today. We know that working and living away from our loved ones is sad. Still, we do it for so many different reasons. I get it! But, do we need to stay in that situation for a long time? I was so glad that I applied for a permanent residency in Canada. If it’s not for this country, I will never be with my family and have the same lifestyle in a first world country. While you are young and capable of doing other things than sacrificing the joy with your loved ones, start finding ways on how to be with them. 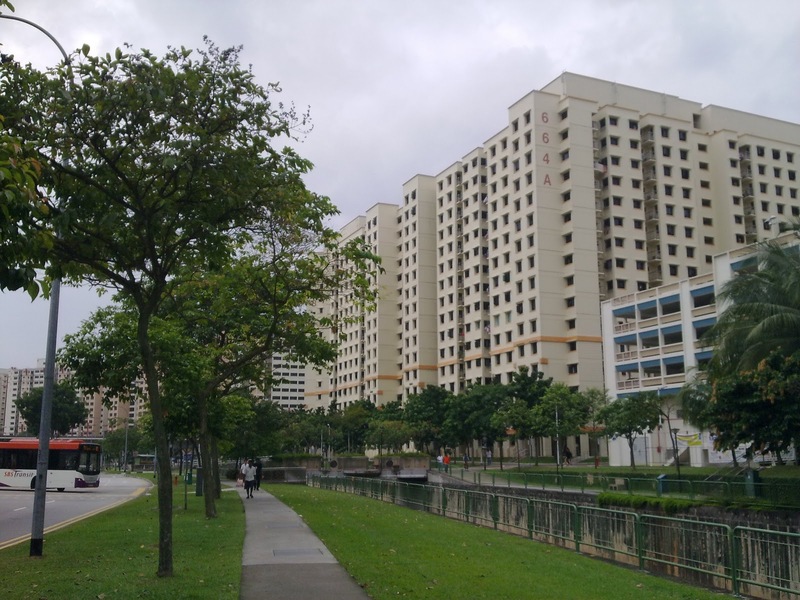 There are other countries that offers residential stability. Grab the opportunity! It’s time to change things to the better. Did you experience the same or similar issue? Ask questions on how to immigrate to Canada. There are many immigrants that can provide you information about their experiences. Join forums and network with people like the community at https://www.memovingtocanada.com/forums. There were many instances that we had misunderstanding with my wife. Patching things up is a breeze when we're together, but, as an Overseas Foreign Worker (OFW), who is away from my family is a different story. Sometimes I have to reconcile with her through phone conversations. The best thing to do is to send her love letters with a bouquet of flowers. This is maybe the most universal technique to keep the love with your spouse. It is also true when you're having quarrels with one of your relatives and friends. Giving letters and flowers are not just for the reason of reconciliation from conflicts, but also to show the love and care to someone on all occasions. If that someone is in Singapore, luckily, there is a perfect and fast way to do that, and it's online. Being in a relationship means you would do anything—difficult, challenging, silly, romantic—just to make your partner happy and feel they are loved. One of the best ways to show that is in the form of flowers. Now, it will be easy to give express flower bouquets every day if you have a garden in your backyard, but city living does not give that luxury to most people. If you are one of those people who live in concrete communities but still want to give your partner flowers all the time, you can order flowers online Singapore and they can help you with that predicament. One phone call is all it takes to get a hand bouquet delivered to your partner—fresh, fragrant, and beautiful. You can be a real romantic and give single flower blossoms in weekly flower delivery. Maybe a tulip on Monday, lily on Tuesday, orchid on Wednesday, and so on. But at the end of the week, your partner receives a large hand bouquet of their favorite flower—just like that. You can arrange for your cheap florist in Singapore to do this schedule, or you can do it manually—selecting the flower yourself every day and making sure that the delivery goes smoothly. This makes your partner feel so much better every day and eagerly anticipate your next romantic gesture. It’s nice to be with nature while you’re sipping your cup of coffee, especially among flowers. They just have this quality that makes people feel lighter and happier. 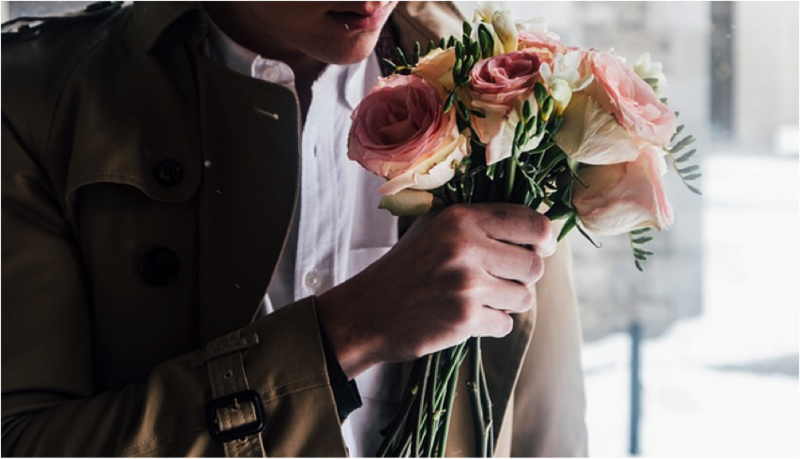 A same day flower delivery of a hand bouquet to your partner—making sure they receive it before their morning or afternoon cup of coffee or tea—is ensuring that you have made your partner’s day one hundred times better. This may not be ideal in the long run, but as long as you can keep it, the gesture will be greatly appreciated by the receiver and can add sweetness to the foundation of your relationship. The only other things that can affect your partner’s mood are a jolly parade of all their favorite things. This is a project you want to undertake on special occasions like your partner’s birthday month perhaps or the holidays. 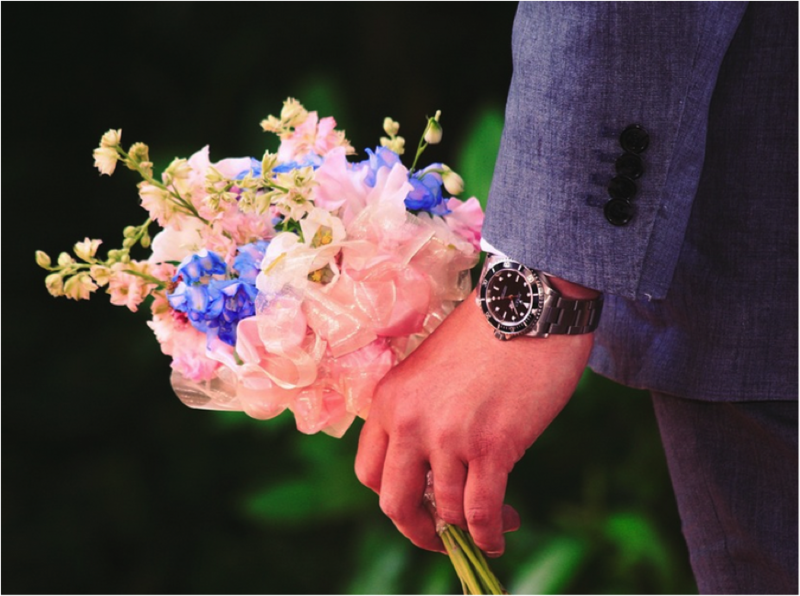 Along with the hand bouquet, you also send trinkets and pieces of the things your partner loves the most—books, ice cream, cake, jewelry—whatever they want. These stuff paired with gorgeous birthday flowers are highly valuable gifts for your partner since you put much thought and effort into giving them such lovely presents just to see them smile and hear them laugh. If you find this post as helpful, I would appreciate it a lot if you click the LIKE button below.